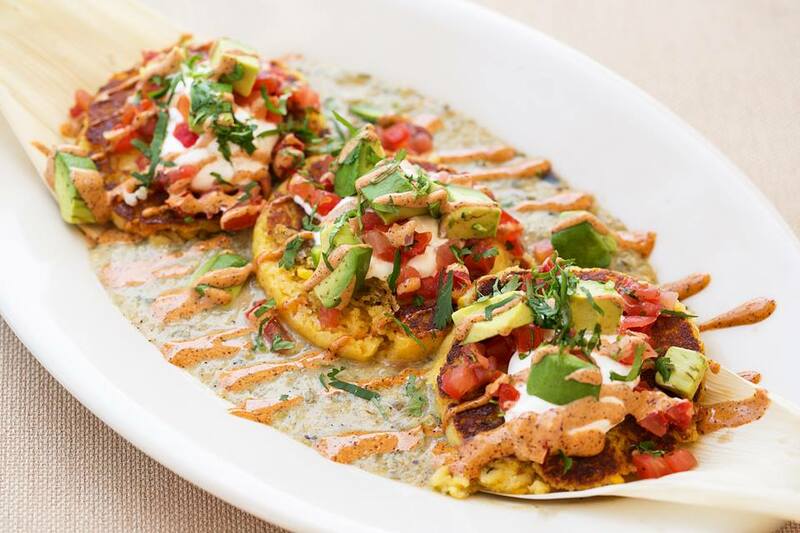 Have you tried the Sweet Corn Tamale Cakes at Cheesecake Factory? Yum yum yummers! 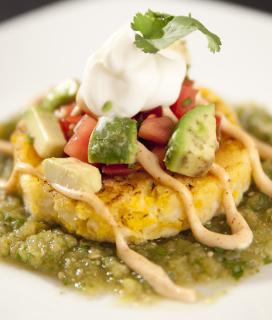 It’s a vegetarian recipe that I just had to find a copycat for, and I did. I made these for our last family get-together and they were a huge hit. My oldest is already begging me to make them again. Read the full recipe on Food.com. It’s a time-consuming recipe, but worth the wait.